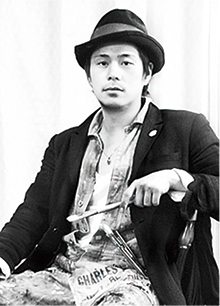 Born in Hiroshima Prefecture, Japan in 1980. He started working at "Shu Uemura Cosmetics Inc." in 2001.While at "Uemura Shu”, he worked as a hairdressing instructor, as an advisor to teachers and taught make-up theories and techniques in West Japan. He resigned in 2007 and moved to France. TV make-up and teaching courses in make-up at fashion schools. After a year and a half in Paris, he moved back to Japan in 2008 and started working in Tokyo. which he established. 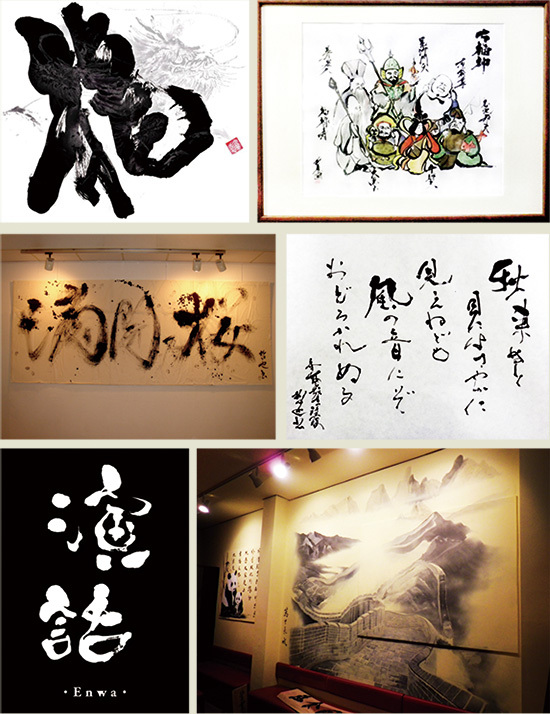 After working in make-up, producing events at make-up vocational schools, mural painting, product design, live paintings, calligraphy, etc he has become versatile. Copyright © Sagara Design Office. All Rights Reserved.